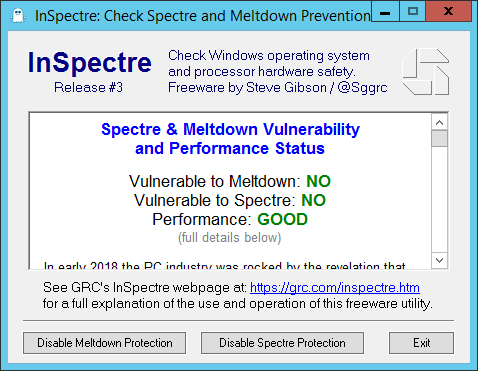 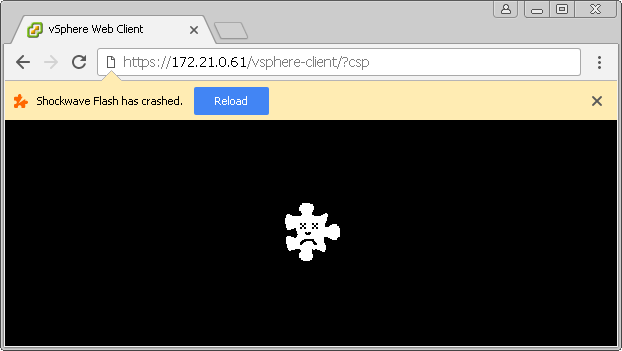 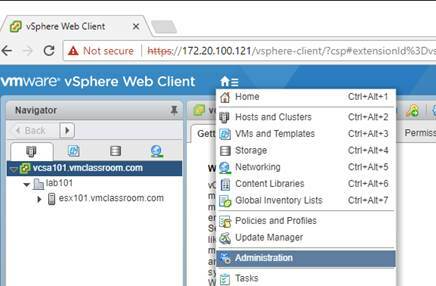 Over the weekend Google pushed out an update to Flash (27.0.0.170) with an update to Chrome (61.0.3163.100) and now vSphere Web Client is broken once again! 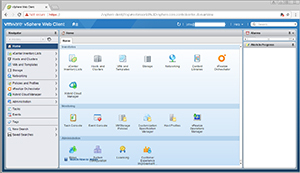 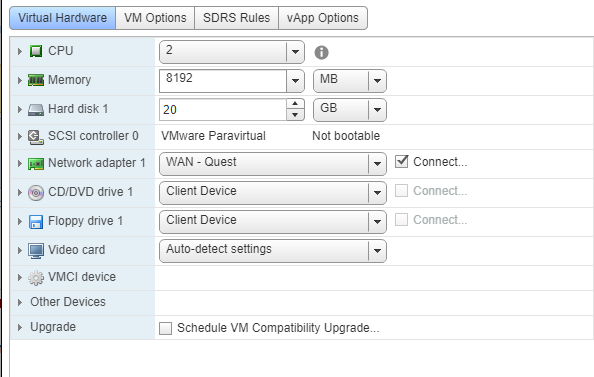 Being successful with VMware vSphere is largely about understanding “Who’s on first, What’s on second and Idunno’s on third,” at any given point in time. 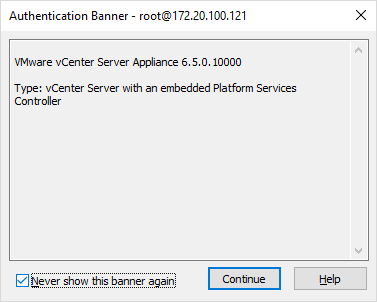 This is especially true with the VMware vCenter Server Appliance (VCSA), as it presents a several new console choices to the administrator.